running camp | Run S.M.A.R.T. 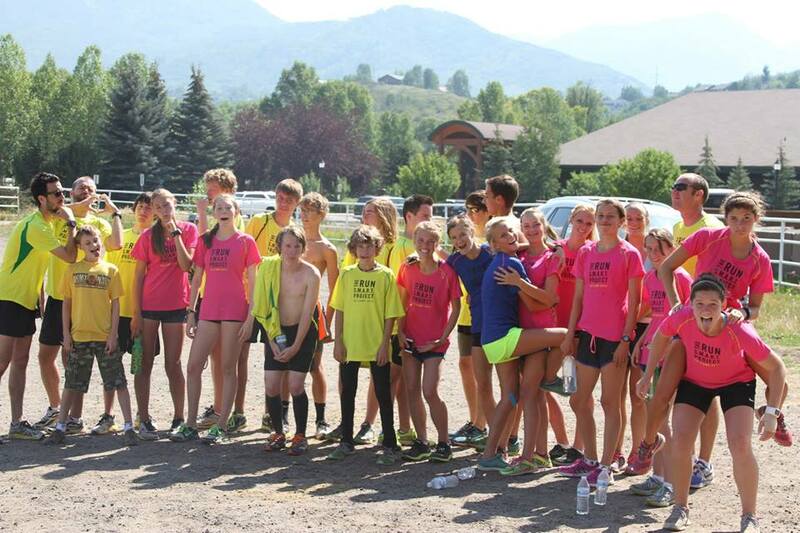 We’re back in Steamboat Springs, CO this summer (July 27th – August 2nd) for the 2nd Annual Run SMART Camp! This year we’ve moved the dates back a week to make it more convenient for coaches and teams to attend. Oh, and we added maybe the greatest running coach of all time to the itinerary. Dr. Jack Daniels is coming! We’re Going Camping In Steamboat! We’re back for another year after a successful start to our now annual Run SMART High School Camp in beautiful Steamboat Springs, CO. This year we’ve added Dr. Jack Daniels to our list of featured speakers. All high school coaches who bring 5 athletes or more come free of charge and will have an opportunity to consult with Jack on season preparation/team strategy in our coaches workshop. For more information check out our camp page.